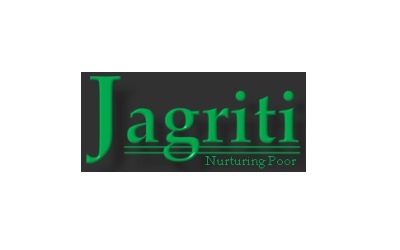 About the Course: Jagriti is offering a certificate course on Corporate Social Responsibility (CSR). The purpose of this CertificateCourse is to provide students, Lawyers, NGOs, International Organizations and Governments, an experience-based, integrative exposure to this emerging and dynamic field of business practice. Jagriti’s CSR certificate course is a first of its kind; it blends both legal and management dimensions of CSR. Eligibility Criteria: Appearing Graduates/Graduates/ Post Graduates in any field/Corporates/NGO Professionals/ Government Employees. Please mention your Name, Address, E-mail ID and Contact Number on a Cover Letter along with the Demand Draft. Send it through Speed Post, Registered Post or Courier only.The applicant need to send us the scan copy of DD with his Mailing Address.After receiving the payment our team will confirm the registration and provide you with a registration receipt and enrollment number. Next Article Internship Opportunity at Kaleeswaram Raj & Associates, Kochi, Kerala.